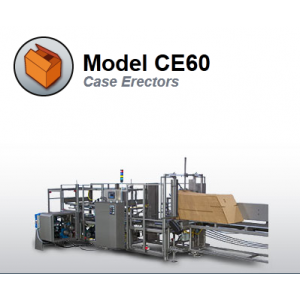 When it comes to case erectors, Pearson is a leader in the industry. 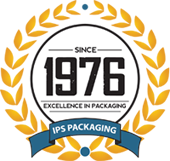 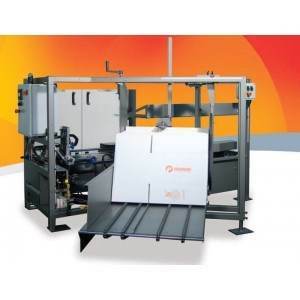 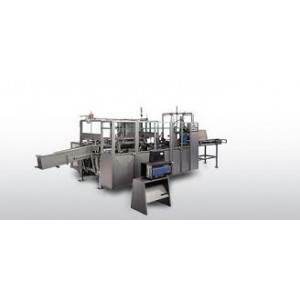 IPS Packaging offers a complete line of innovative case erectors for low, medium and high-speed packaging operations. 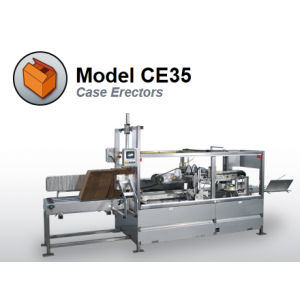 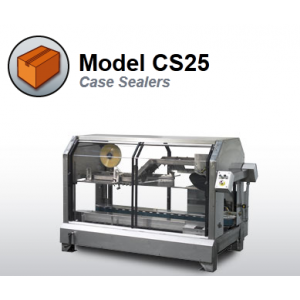 Case erectors automatically form and bottom seal many different styles and sizes of cases with either tape or hot-melt glue. 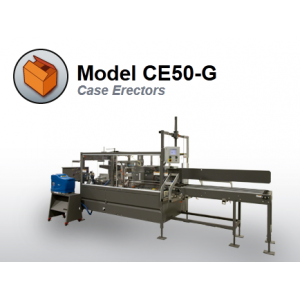 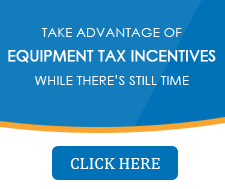 No matter what you need, Pearson Packaging Systems has the right case erector for you.